A quality startup can be detected by its team and these days, HR managers are resembling architects. However, instead of bricks, they work with people and help to build a strong team and develop company’s culture. How to find and boost talent growth in a growing company? Which qualities should a strong startup hold? What are the main aspects in building a team that can later sink your startup? 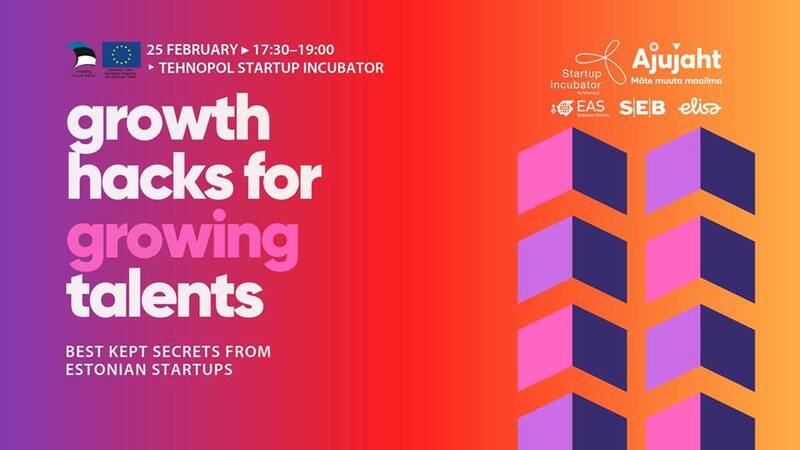 Event is powered by Tehnopol which helps to grow early stage companies and Ajujaht, the largest competition of business ideas in Estonia.